In an effort to use all the shadows I've been neglecting, I've been slowly trying to use every one at least once for my EOTDs. 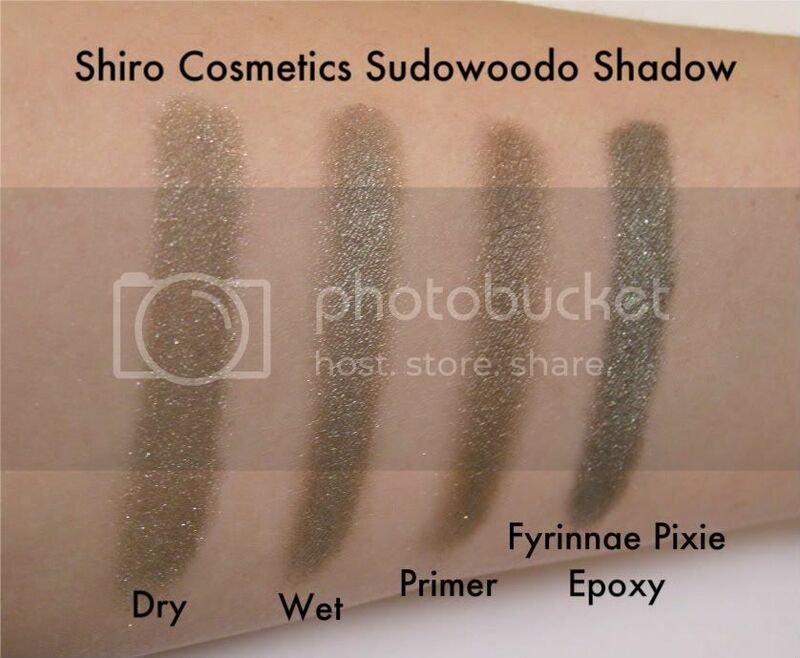 Today I rediscovered Shiro Cosmetics Sudowoodo. 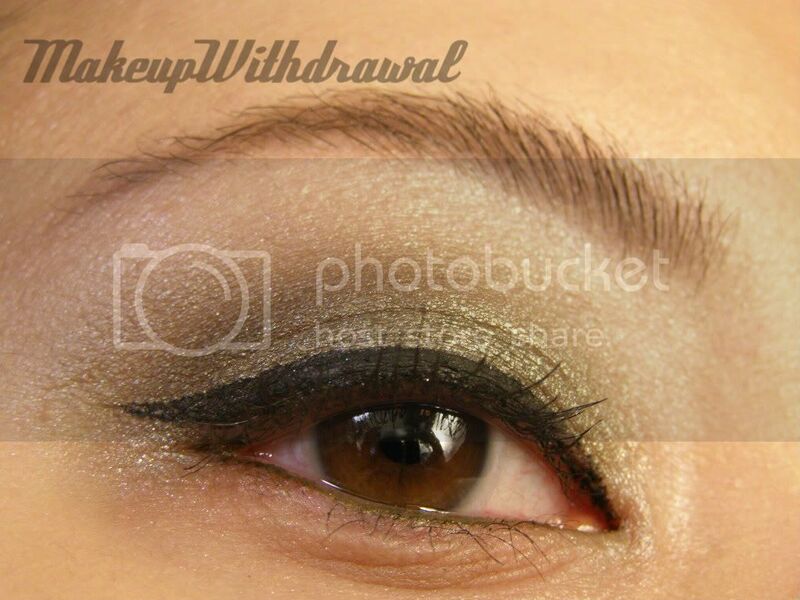 In my original assessment of this shade, I thought it was a dusty matte brown with just a hint of olive shimmer. Boy was I wrong! The more I applied to my eyelid, the more the shadow revealed its true nature. What looked like chocolate powder in the container turned out to be olive, khaki, light brown shimmer all at the same time. Take a look at swatches to see what I mean. It's a lovely color and it's a team player. Goes well with a variety of earth toned shades. 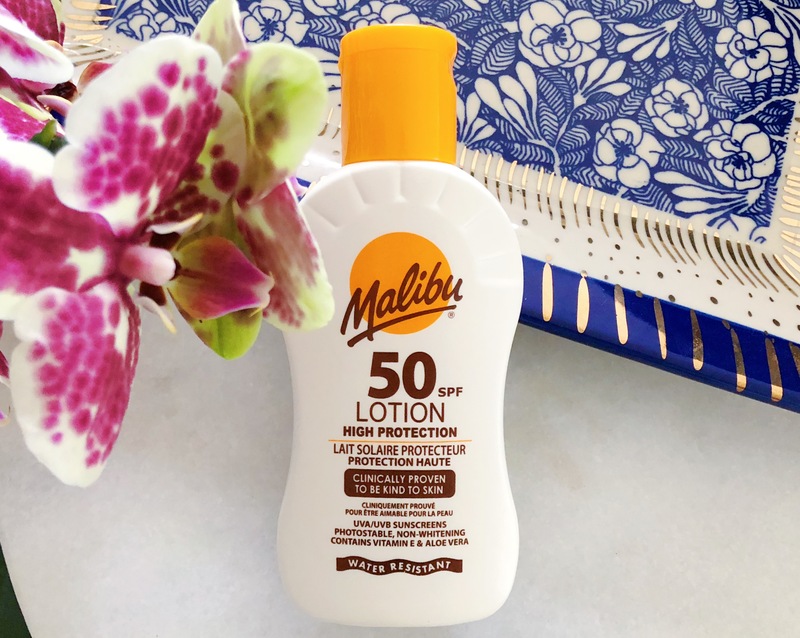 Product featured was purchased by me for my own use. For additional information, please refer to my Disclosure Policy.